When I was in college my roommate told me about a friend of his who headed home for for the holidays. 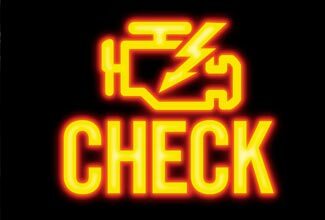 She was unaccustomed to car maintenance and while on the journey a “check engine” light came on. She wasn’t sure of what to do, but the light became an annoyance to her. Did she stop at a gas station and ask for help? No. She just kept on driving but the little “check engine” light still glowed and caught her eye and was more of a nuisance than a problem. 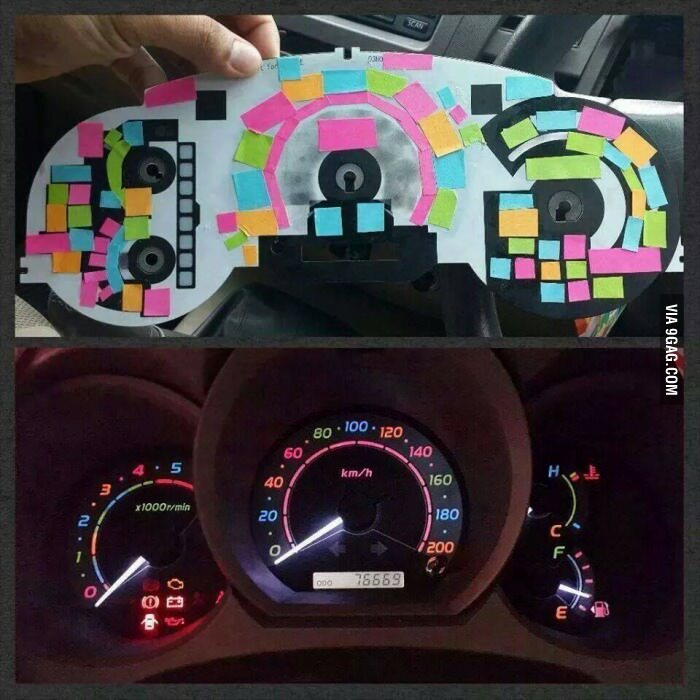 Her solution: She placed a post-it-note over the glowing warning light. Problem solved right? 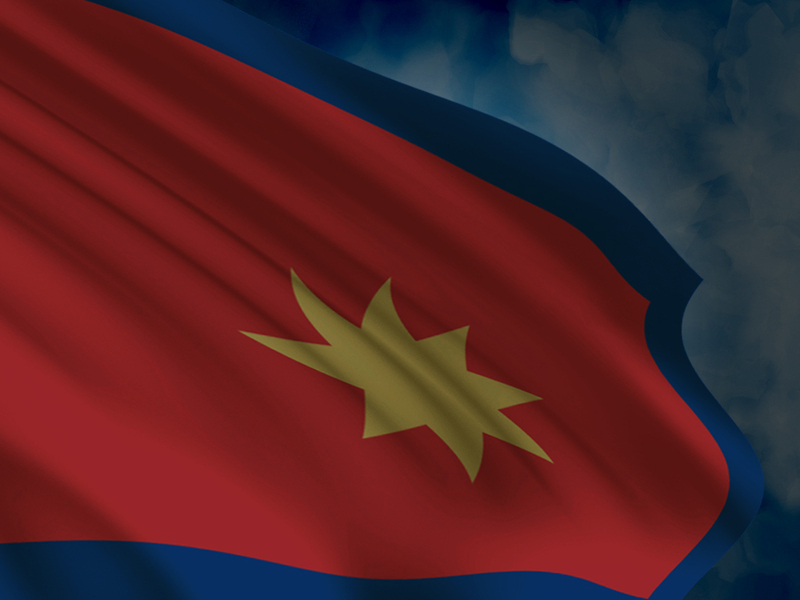 Out of sight, out of mind…wrong. It may have been covered over by the post-it-note, but it was still there. The problem was still real. The inevitable was certain without appropriate action. Sure enough, while on her journey home for the holidays, her car’s engine seized and became a pile of non-running junk. Dear Salvation Army, is there maintenance, real spiritual maintenance that we are ignoring? Are we placing post-it-notes over the real problems, all the while pretending they don’t exist? They won’t go away if we just ignore them. These warning lights are real. Will it cause us some discomfort by actually looking at the cold hard truth of the situation? Yes. But what will the result be if we simply place a post-it-note over that glowing warning light? Whatever that glowing light may be, we have to peel off the post-it-note and face the problems at hand head on. We cannot hide from these warning lights. We cannot shirk these responsibilities as an Army. Dear Soldier, what are the warning lights in your life right now? Have you placed a post-it-note over them? Personal holiness is not easy. Personal holiness requires us to peel back that which we cover the vulnerabilities of our lives, the personal sins we do not want to let anyone see let alone God…and so we cover them over and refuse to acknowledge that they exist. We talk a good talk about holiness, but when it comes to truly allowing full surrender to happen we hold back, we refuse to allow God access to the areas in our lives that need the most work. How can we grow if we don’t surrender all? How can we mature and become like Christ if we simply ignore the warning lights? I am right here with you, dear soldier. I do not claim that I have it all worked out in my life either. I too have ignored these warning lights on this spiritual journey. I too have withheld this full surrender while blatantly ignoring the warning lights. 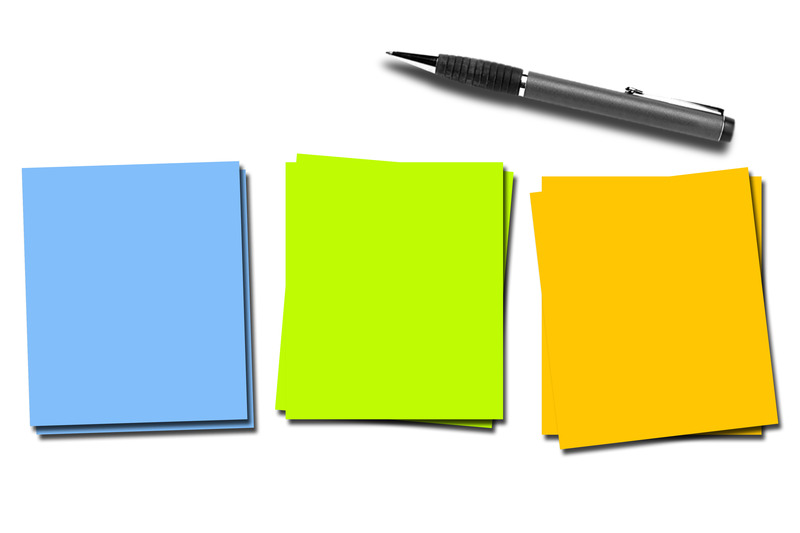 I don’t know if these post-it-notes are covering up unacknowledged sins, leadership failures, financial loopholes, unethical behaviors, policy standards, etc… How can we peel these post-it-notes off? How can we finally look at the problems, acknowledge them and finally move forward? What will it take? Will we have to wait for Christ’s return? Will we still be here by then if we have to wait? Are we missing out by not addressing these warning lights? I don’t know what your post-it-notes are covering either. It’s an extremely personal thing, I know. We all must work out our own salvation with fear and trembling (Philippians 2:12)…but we don’t do it alone. We have the help of the Holy Spirit to guide us and to lead us. He will help us to peel back these post-it-notes as we finally see the un-addressed issues for what they are – opportunities for God’s healing to cleanse us fully and for us to finally be healed completely. Let’s peel back the post-it-notes together…let’s finally see the trouble, the sin, the issues for what they truly are. Let us be healed completely! Something more for our Army world to ponder today. of drugs, a development that has affected thousands of villagers who were solely dependent on the institution for medication. further questions to the hospital administrator, Major Edwin Jeremiah who could not be reached for comment. electricity blackout,” said Maj Mutizwa. hospital needs close to $6 000 to buy drugs. reportedly being asked to pay a $1. medication for diseases that are easily treated. “The hospital was operational but it was not of use,” said Ms Khonzani Moyo, a local villager. about 50 kilometres away or take our ill relatives to St Joseph’s Mission Hospital or Beula Clinic for treatment. said parents are referred to Maphisa District Hospital for their babies to be vaccinated. due to its closure it’s going to be worse,” said Mrs Mlambo.